Micellar water: my stellar one-step clean & glow. The single easiest step to a luminous complexion, micellar water gently glides over skin to instantly dissolve dirt, oil and makeup (even mascara) leaving only clean, hydrated, radiant skin. · Unique micelle molecules work like a magnet to attract and lift away impurities, oil & makeup with no rinsing required… perfect for tired nights and travel! · Moisturizes skin for a soft, supple touch. 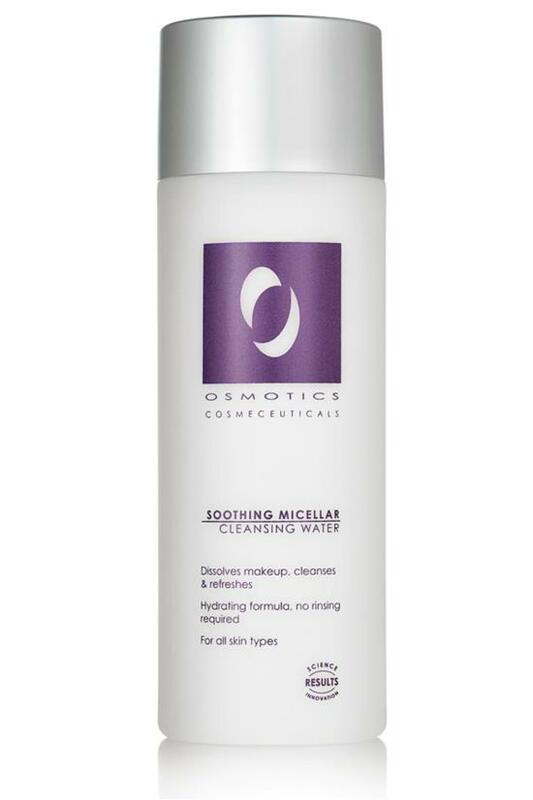 · Soothing formula cleans without tugging, rubbing or irritation of skin.